Next Post Which Member of the Who are You? T’joey Zone, a scurvy dog indeed, sends the following treasure link of golden piratey illos. The treasure map broadens! Thanks, joey. 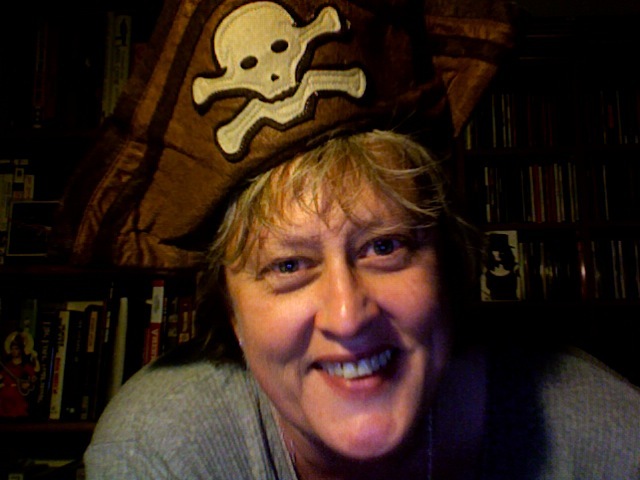 Hear Jane Yolen talk about women pirates! AAARRRR!!! I got seals in me chumbucket! Avast, Black Ethel — er, Cranky! How was the conference? 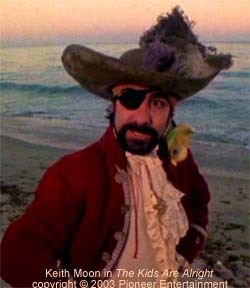 Did you do any piratical swaggering? I did on WHUS! I took a break from the conference and went on the last Waiting for Haegar show with Bruce and Helen. We did lots of pirating on the air! AAARRR!! Hang me over the yard arm! Did ye?! Well, sorry I missed it. Sounds like great fun! What time was this?